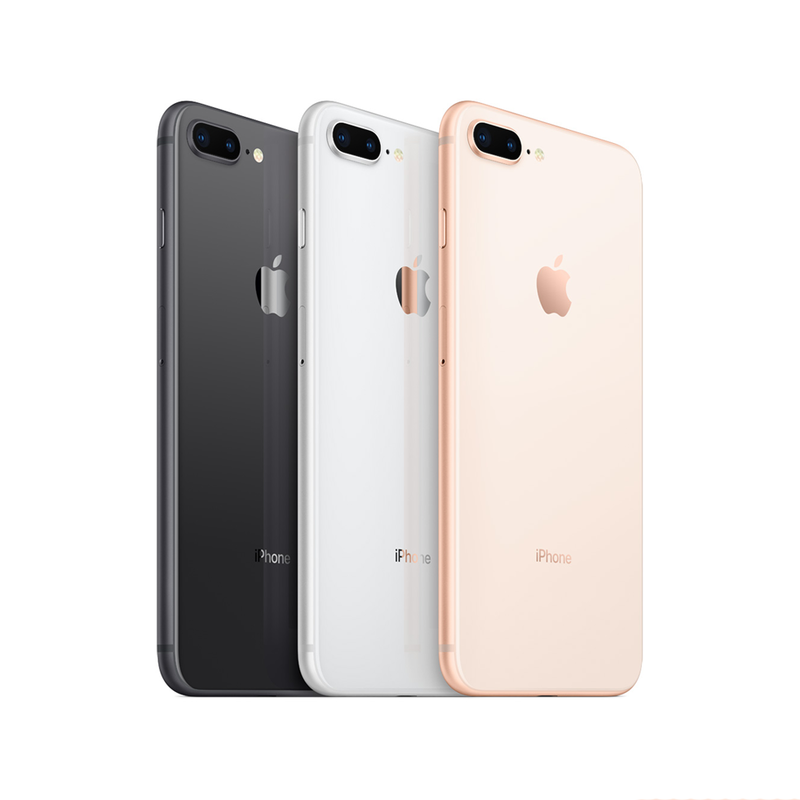 Two months after their launch in the US, the highly-anticipated iPhone 8 and iPhone 8 Plus will finally arrive in the Philippines on November 17 and Smart Communications is first to announce pre-order schedule. Everyone is talking about the wireless charging capability, the Augmented Reality prowess, and other new features of Apple’s latest smartphones. And finally, after 2 months of waiting, the next generation of the best-selling iPhone will be released in the country on Friday, November 17, 2017. 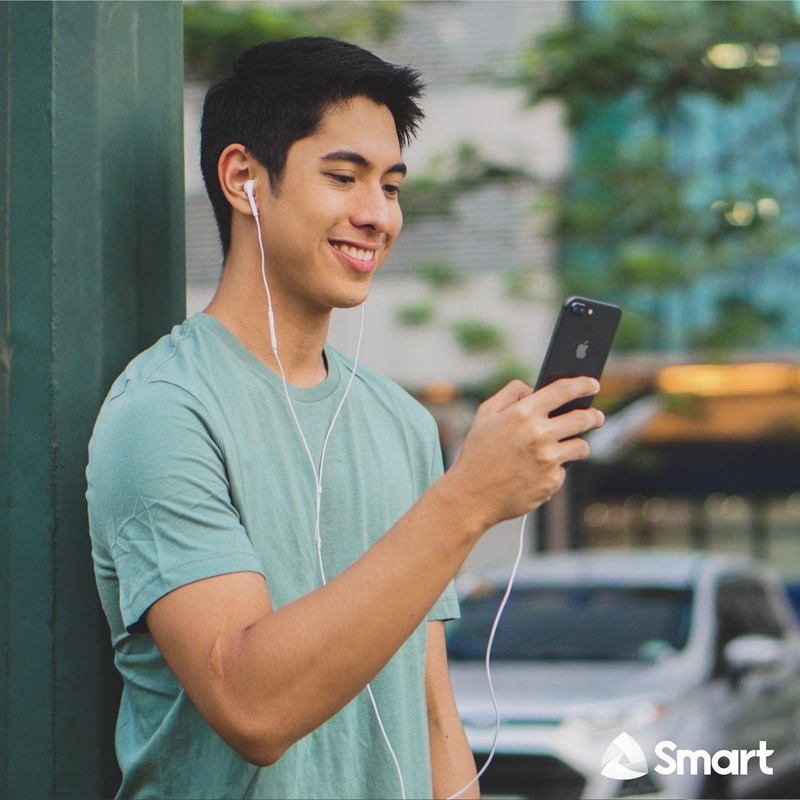 Be the first to get the iPhone 8 and iPhone 8 Plus on Smart’s biggest data offer yet. You can now register your interest via the Smart Postpaid page. 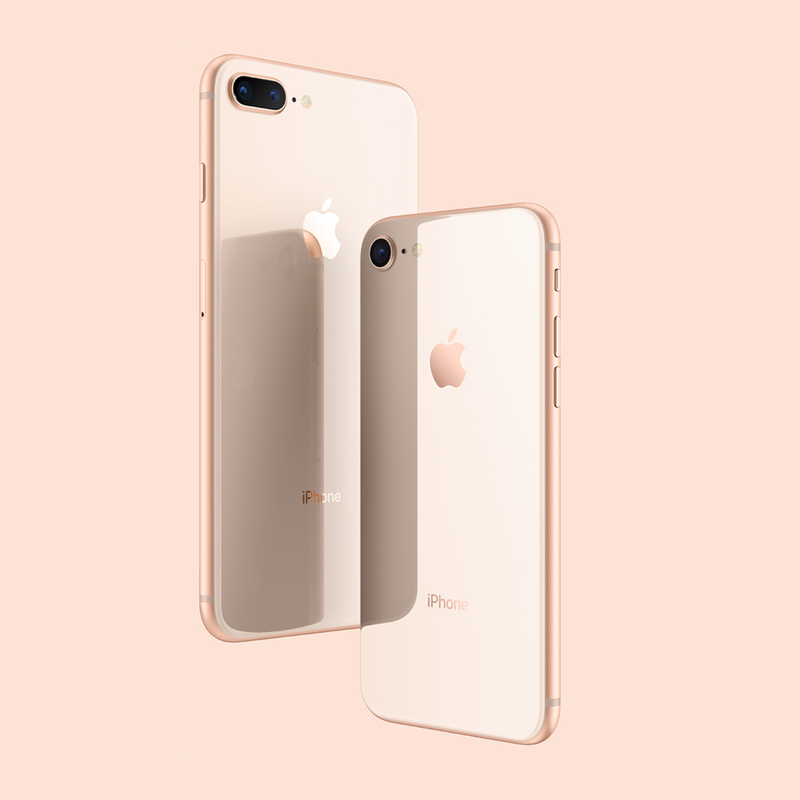 Take note that pre-order for the iPhone 8 and iPhone 8 Plus will begin on Friday, November 10, 2017 at the Smart Online Store (store.smart.com.ph) and Smart Stores nationwide. We will update this post with the available offers and plans once they become available.